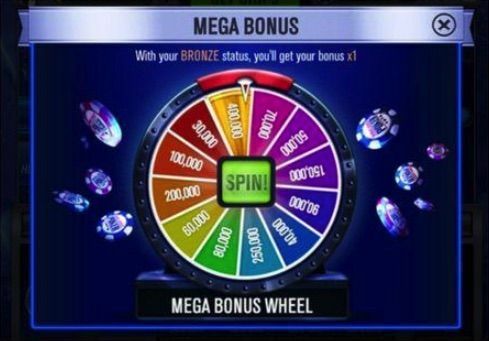 No credit card, no risk sign-up 75% of new players recommend this casino 65 new players chose this casino today! 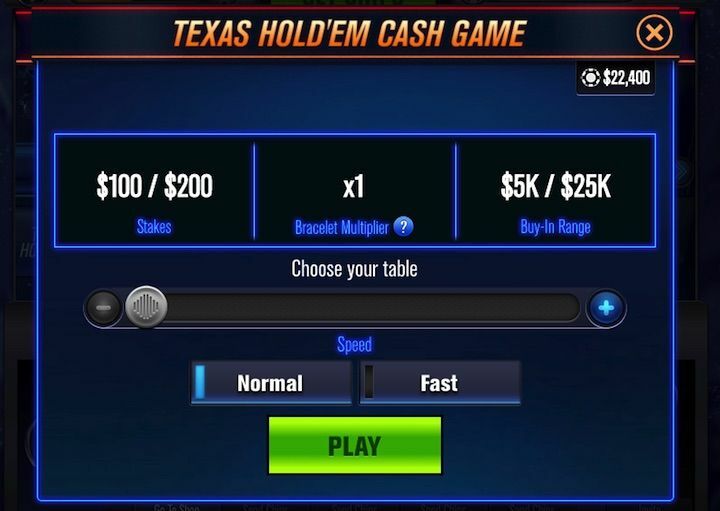 PlayWSOP features no-limit Texas hold'em and pot-Limit Omaha poker games. 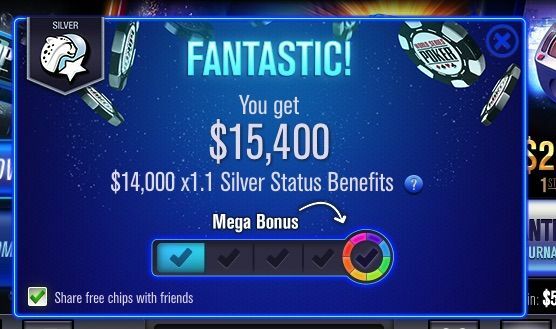 I heard more poker variants are coming soon to the PlayWSOP app, but I couldn’t find any ways to confirm this rumour. You can choose between tournament poker, and cash games. …so that’s where our journey begins. Right on the left-side of the main lobby you get immediate access to the NLH ring games. 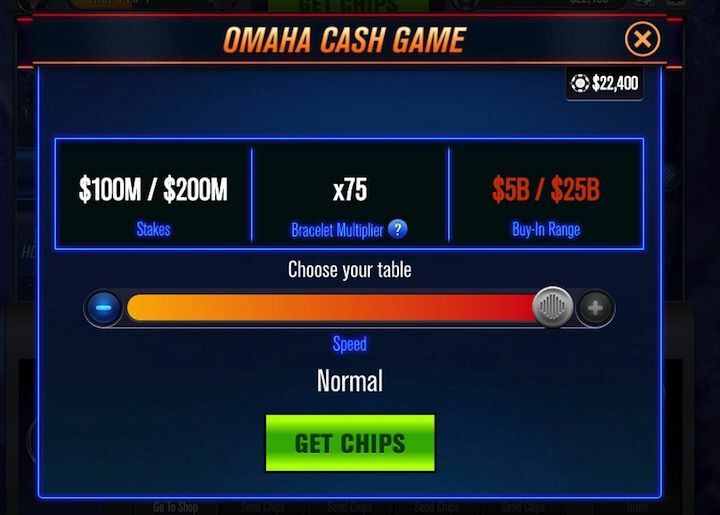 The stakes range from a minimum of $100 / $200 (meaning you’ll need a stack of $5k / $25k to get a seat) and go all the way to the app's nosebleeds: the $100m / $200m games, where you need to have a bankroll of at least $5b to enter. Unfortunately, I haven’t managed to sit at any of the nosebleed tables yet. Right now, you can find me as one of the regulars at the $5k / $10k NLH games. You can also choose between two different structure: a regular game or a fast-paced one. Personally, I like the slow-play of the regular mode as I like to reflect on my play before I take any actions. Also, the fast tables are full of random players in a hurry who don’t play very good poker. PLO is where the real action happens. Here’s where you find all the best players on the app - including some famous names you wouldn’t expect to see there. The limits at PLO games on the PlayWSOP poker app range between $100 / $200 and $100m / $200m. Compared to the NLH games, there’s no fast-game option - and it’s a blessing. Who would ever play fast-paced PLO anyways? 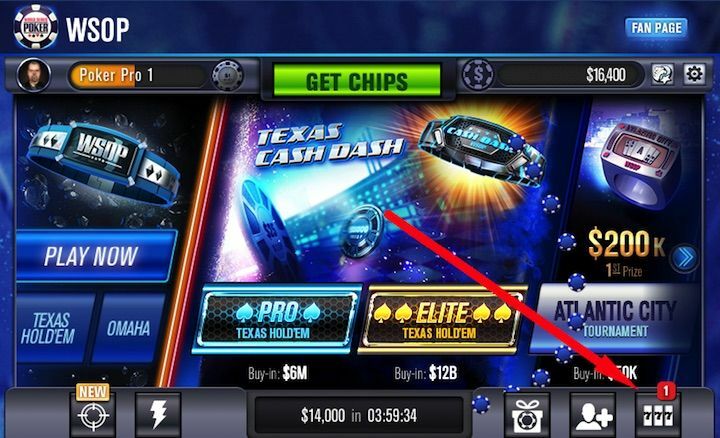 The most popular section of the Play WSOP poker app is the tournaments one. The poker tournaments take place in rooms named after the most iconic live poker location in the world: Atlantic City, Paris, Sydney, Tokyo, London, and Las Vegas, each coming with a different buy-in and guaranteed prize pool. Q: Can I play WSOP Poker from an iPhone / Android device? Yes. The PlayWSOP poker app works on desktop, Android, iOS (iPhone, iPad, and iPod Touch), and Amazon Fire. Click here to download the free app. 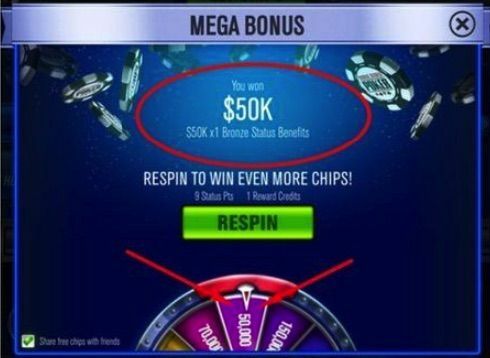 Q: Can I play at the World Series Poker app from the United States?. Yes, US players can play online poker at PlayWSOP. This game is authorised to offer online poker games to players in the United States. Q: I am in the United States: will I play only with US players? No. US players get access to the global player pool and can play with any other player on the platform, regardless of their nationality. 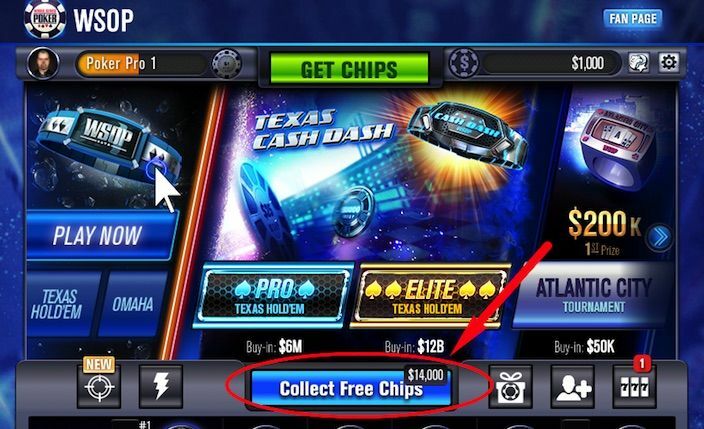 Are there more ways to get WSOP free chips? Yes. 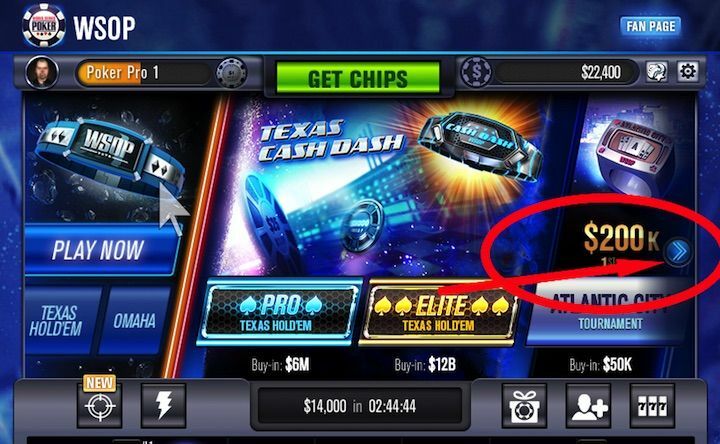 The World Series of Poker official poker app run regular time-limited promotion on a daily / weekly basis. Connect with their Facebook page to know more about it. You can then use the form to get email assistance for any questions relate to billing and connectivity issues, as well as to leave your feedback on the product or simply pose any questions you might have.